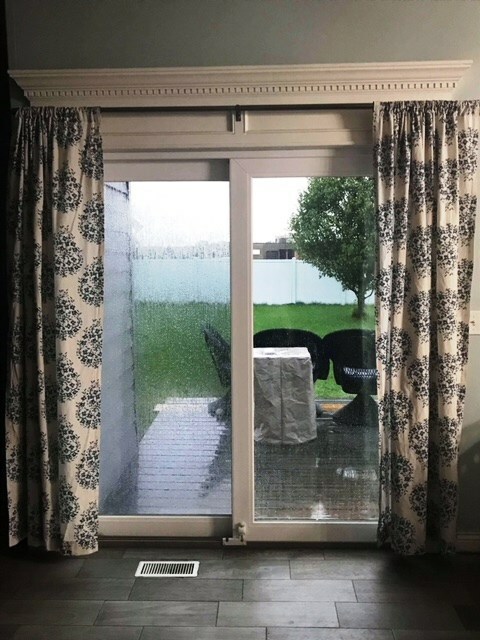 When you want to enjoy easy access to your backyard and make a big style impact in your favorite room of the house, patio doors offer the beauty and functionality that your home deserves. 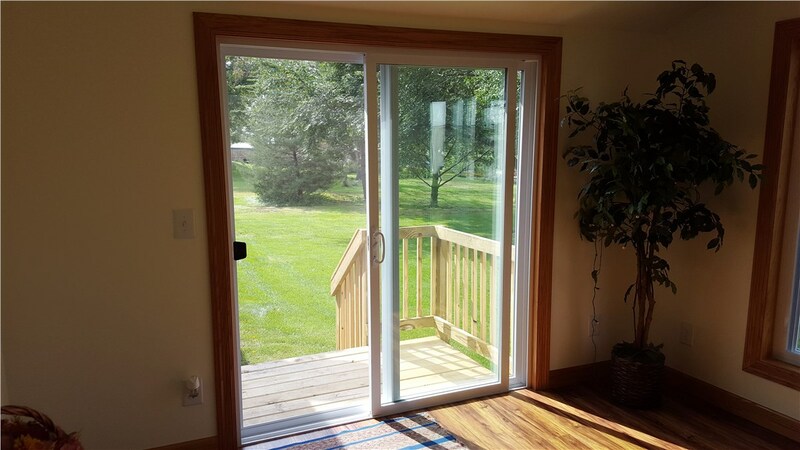 At Midwest Construction, we carry an impressive line of replacement doors that are built for the needs of Iowa residents by offering superior efficiency and durable construction. 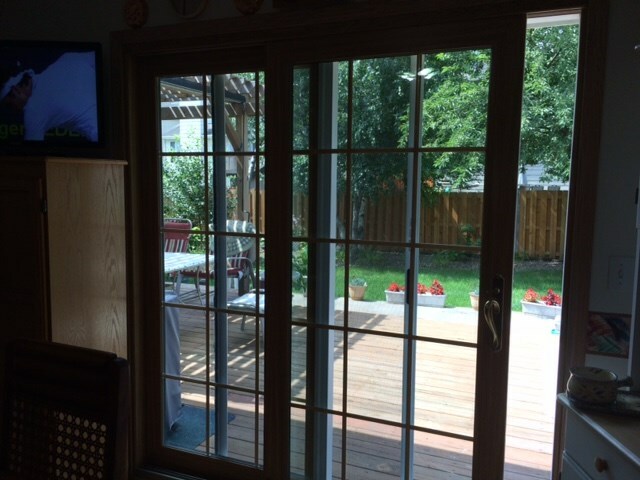 Whatever you envision for your patio door in Iowa, we can create, and you can rely on our professionals to deliver quality products, quality installation. 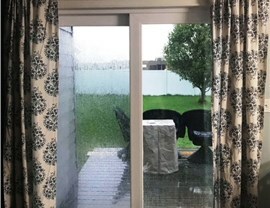 Impressively Strong: We bring you patio doors from top manufacturers in the industry that engineer products built to withstand heavy daily use and the unpredictable elements. 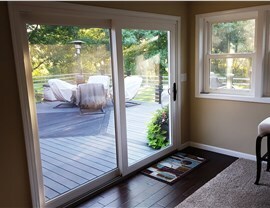 Designed for Efficiency: With an ENERGY STAR rating, your new patio door will help seal out drafts and improve the efficiency of your home—saving you money in the long run. 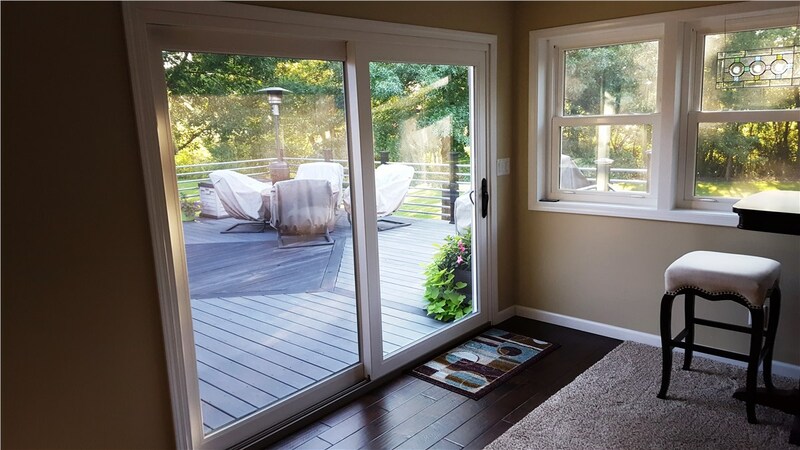 Customized to Your Style: Whether you dream of elegant French patio doors or want a space-saving sliding option, we offer a variety of designs, glass options, colors, and more. 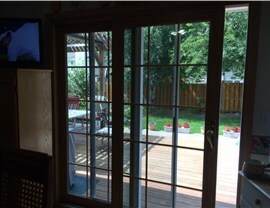 Affordably Priced: Getting the high-quality patio door installation you need can be a challenge on a tight budget, but we make the process easier with competitive pricing and financing offers. 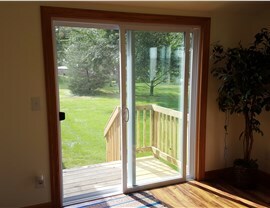 The experienced Iowa door experts at Midwest Construction are here to help you get the high-quality upgrades you need to make the most of your local home, so why not give us a call today to find out more about the patio doors and other products that we offer? 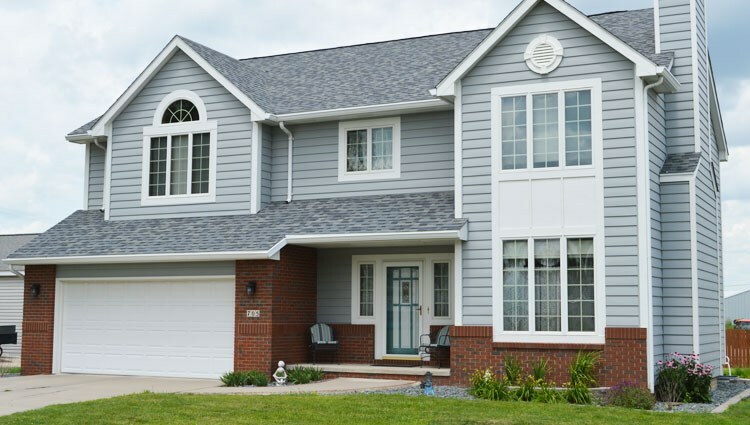 To easily request a free price quote and cost estimate now, simply fill out our online form, and we will be in touch as soon as possible.